Yet CRT has more plans for mooring restrictions, more ‘no mooring’ signs, more business moorings and the ever pushing flow for waterways to be a place for profit not people. 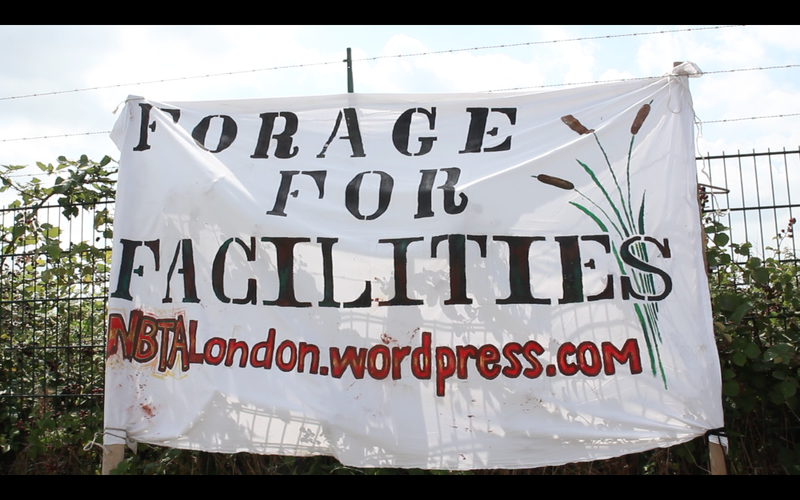 Therefore, we in the NBTA London, as part of the 10 year anniversary of the NBTA, are organising two events which will have our message heard by both the public and at Canal and River Trust (CRT) London HQ. On Friday 24th of May we will meet at 1pm on the canal next to Paddington station for music and a rally and then march to CRT offices in Little Venice for CRT to hear us, handing out leaflets to the public as we go. 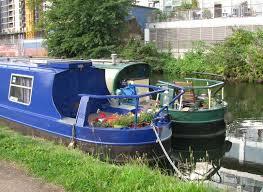 Find us on the canal outside Paddington station. 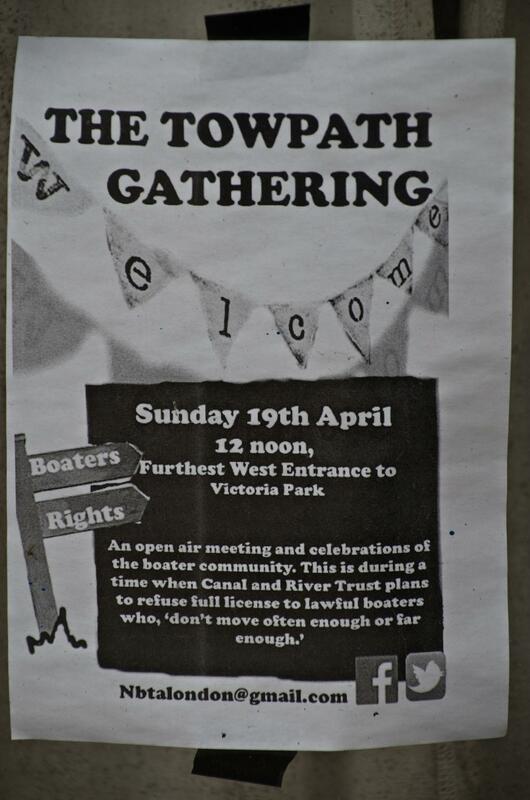 In the face of increasing pressure on the London towpath boating community, the London National Bargee Traveller Association (LNBTA) are holding a Towpath Gathering by the Regents Canal in East London’s Victoria Park on Sunday 19th April from 12pm. 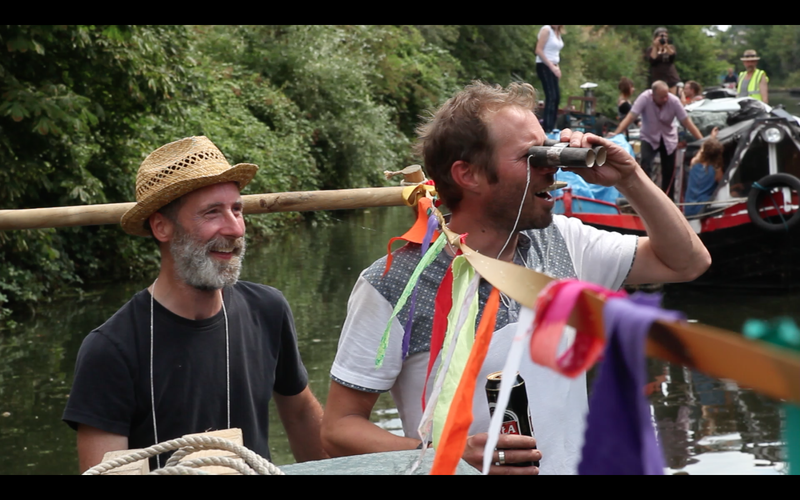 The Towpath Gathering will both raise awareness about the threats to the London boating community and celebrate the diverse and vibrant London towpath life. 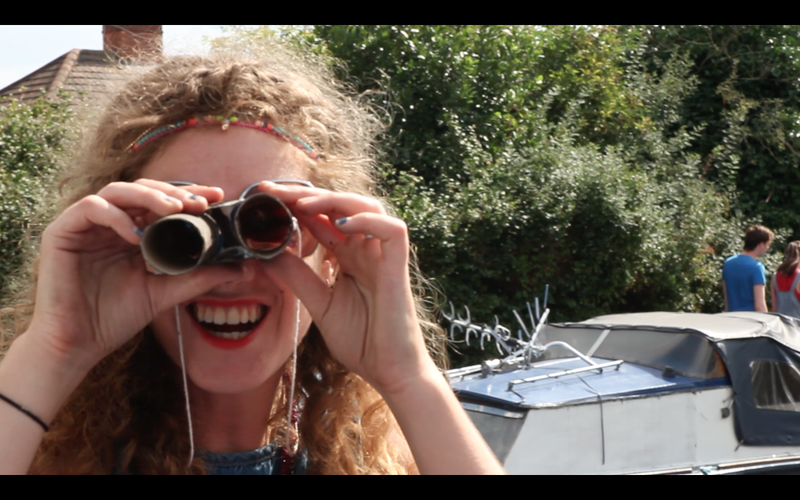 It will also bring together local communities in a fun, family friendly day that gives people the opportunity to take part in creative activities as well as talk to boaters about their way of life. This is both an open air meeting and event that celebrates the boating community; giving people an insight into this community. Music, performance and talks will be provided by boaters themselves along with a floating marketplace featuring local trade-boats for people to step on the water and experience life aboard. 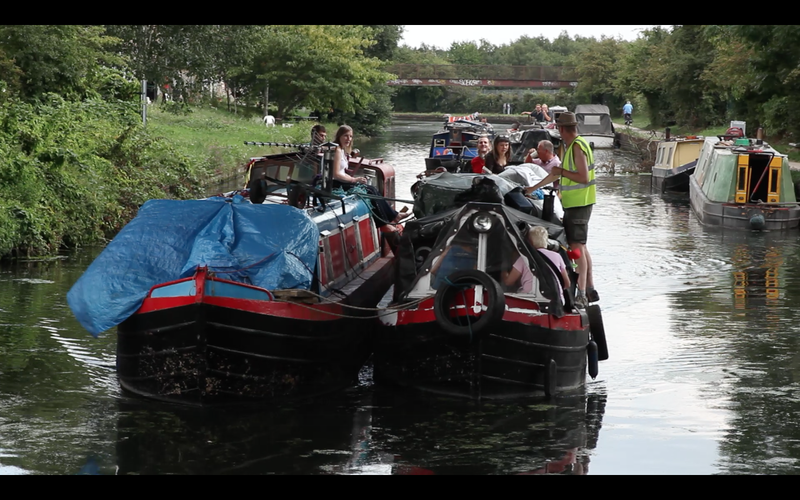 The event will have floating stages and stalls with music, poetry, arts and crafts, and will also be an opportunity for boaters, supporters and local residents to meet and discuss the Canal and River Trust’s draconian new enforcement policy and the refusal of full licences for boaters it deems “not to have moved far enough”. Date/time: 12pm Sunday 19th April 2015. A volunteer organisation formed in 2009 that campaigns and provides advice for itinerant boat dwellers on Britain’s inland and coastal waterways. This includes anyone whose home is a boat and who does not have a permanent mooring for their boat with planning permission for residential use. Junction Station). Registration starts at 9.30am, the General Meeting ends at 6pm. There are going to be breaks in-between, including lunch . If you would like to come to the General Meeting, please book a place as soon as possible by emailing secretariat@bargee- traveller.org.uk or phoning 0118 321 4128. We need to keep the venue informed of the numbers so please let us know in advance if you wish to attend. Further travel directions etc. will be sent out on booking.